You may be tired AF, but you don't have to look like it! 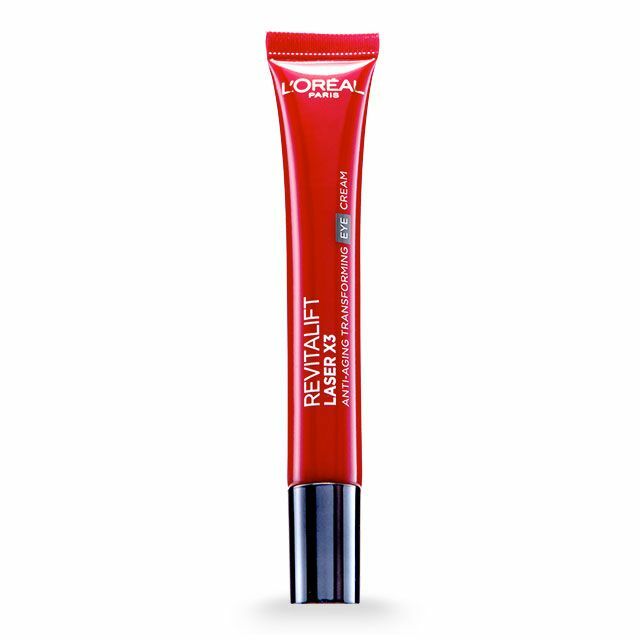 Despite being tagged as a BB cream, this product functions primarily as a moisturizer-slash-makeup base. Before applying your favorite foundation, apply this to blur your pores and hydrate your skin. 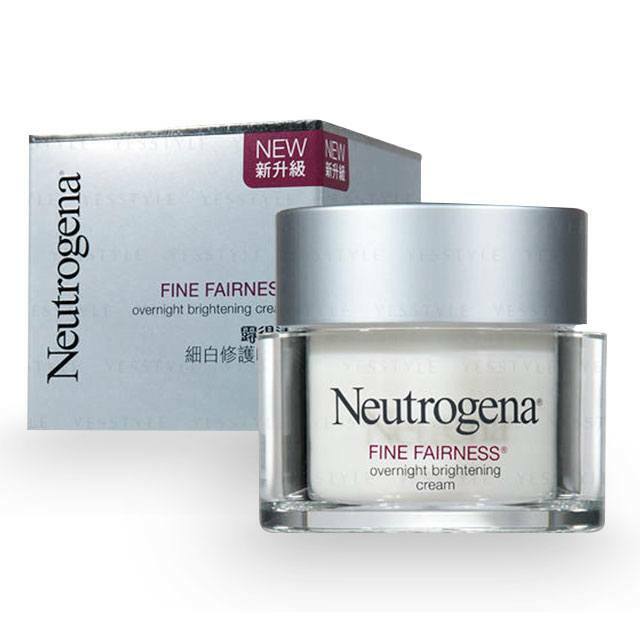 Keep your skin at its healthiest and brightest with this day cream from Neutrogena. 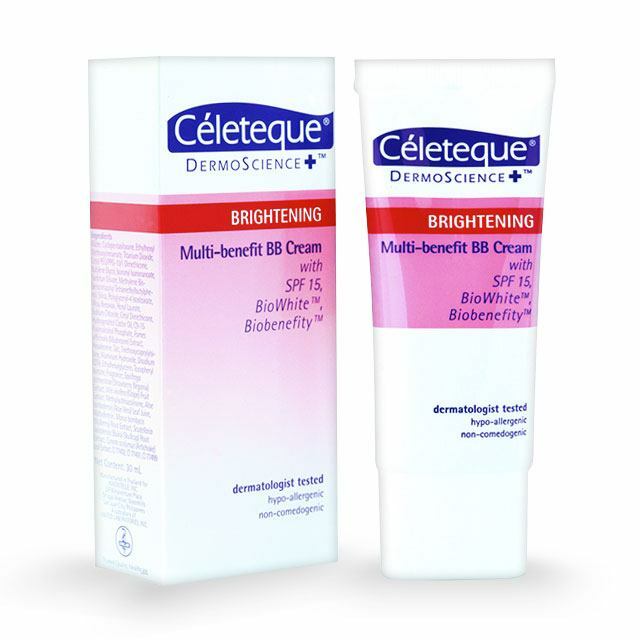 This product not only helps lighten dark spots, but it also protects your skin from sun damage with SPF 20 PA+. Are wrinkles and fine lines starting to show up on your face? 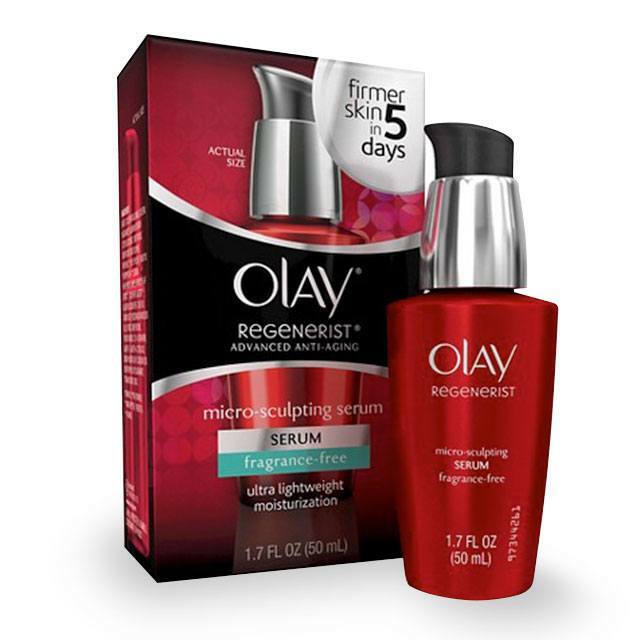 This serum helps retain the skin's youthful look by gently moisturizing and exfoliating your skin. Plus, you can wear this under your moisturizer because it's lightweight and fast-absorbing. Say goodbye to dull skin and hello to a natural glow with this soft gel. Infused with Rose Lumiere serum, this product moisturizes, brightens, and cools your skin, while making it smoother in the process. Yes, CGs, caffeine can wake your skin up, too! This eye cream de-puffs your eye area with caffeine and a metal applicator. It also firms the skin around your eyes, so you will look wide awake and well-rested. Don't know where to start? You have until February 22 to get shopping, as Watsons is offering its wide range of whitening products for discounted rates and with special offers. You can also use your SM Advantage Card to get a chance to win an iPhone 7. Visit your favorite Watsons store and SM Store Beauty Section to get your hands on these products, stat!